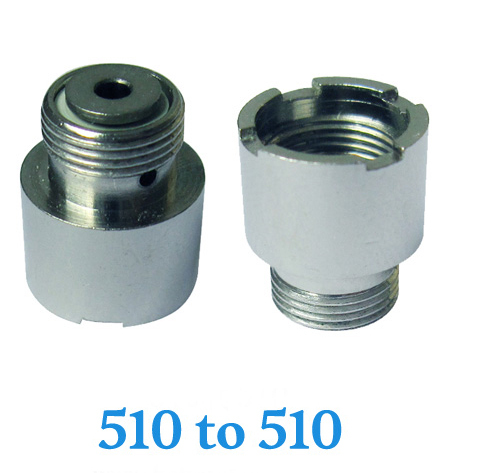 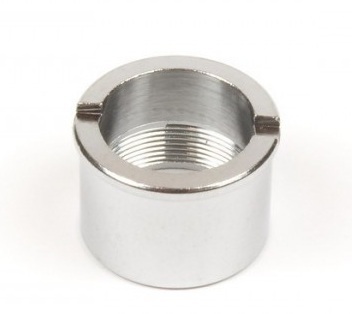 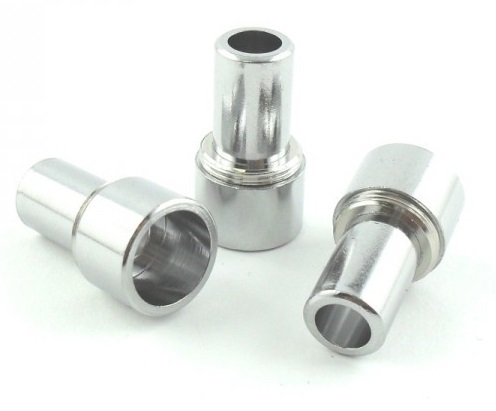 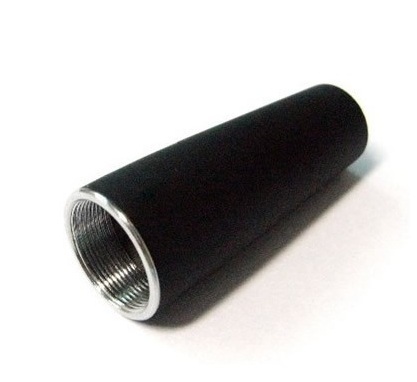 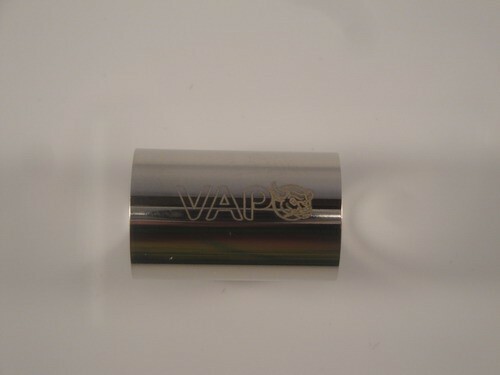 Using this adapter you can use higher capacity type B cartridges at Vapo King atomizer. 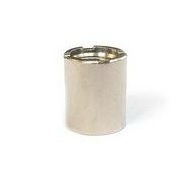 Available colors : silver and gold. 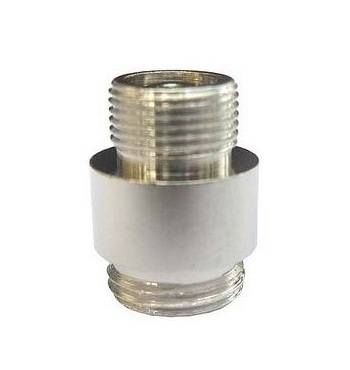 Note: Package contains adapter and Type B Cartridge.